in his second full practice on April 17. EL SEGUNDO, CA — Los Angeles Kings defenseman Matt Greene, who is recovering from surgery to repair a herniated disc in his back, participated in his second full practice with contact on April 17, at the Toyota Sports Center in El Segundo, California. Greene indicated that when he might return to the lineup is entirely in the hands of head coach Darryl Sutter. 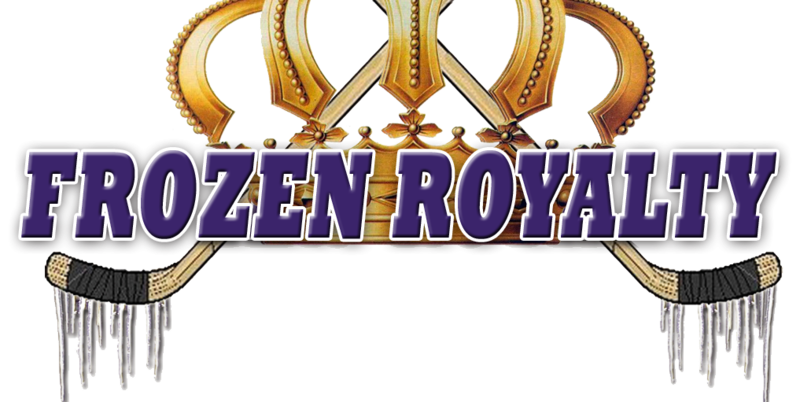 For more, check out the following exclusive videos of the media interviews with Greene, defenseman Rob Scuderi, center Jarret Stoll, and Sutter via FrozenRoyaltyNHL on YouTube.